Just got an email earlier today from WPPI, and found out I won a Silver award, this is the 3rd time I won an award since last Sept., and 2nd time this year! Here is the winning image! 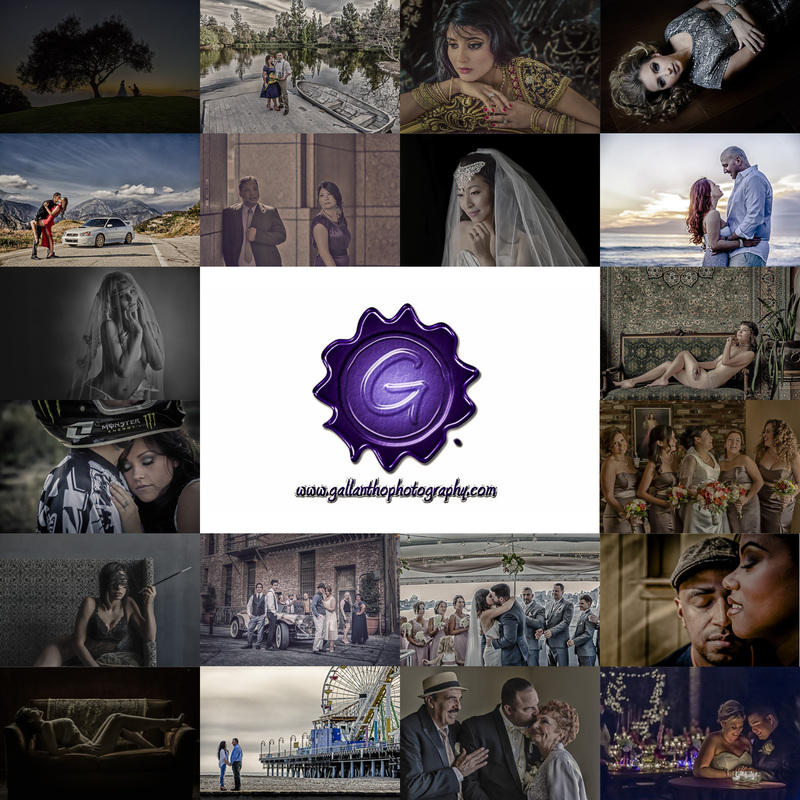 And here is the screen shot on my WPPI account. I’m so excited to see my award winning print back home from 2014 WPPI 16×20 Print, Album & Filmmaking Competition in March. 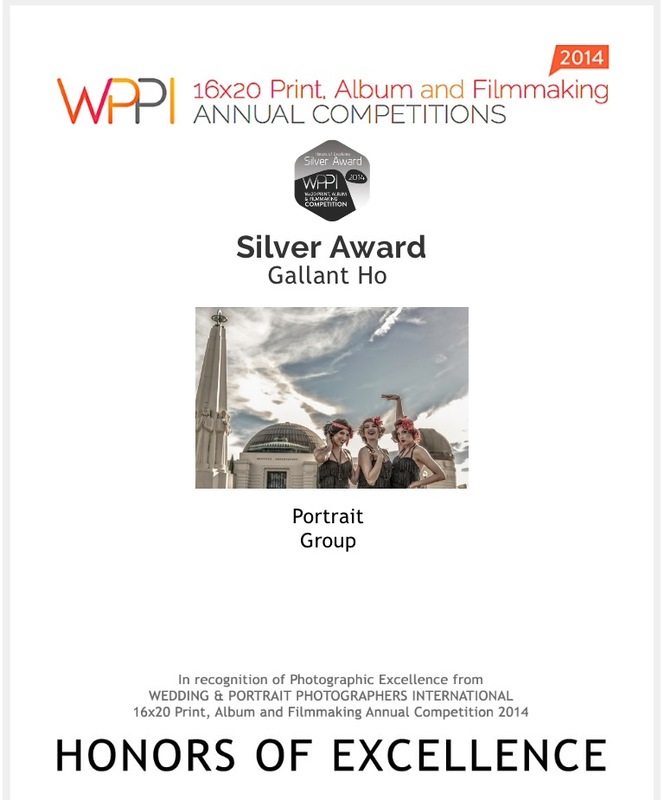 I’ve been working so hard since joining WPPI since 2011, and finally won my first print award! Here are the photos of unpacked the package, then framed it and hanging on the wall in my home, and of course, the award winning image!!! Enojy!!! 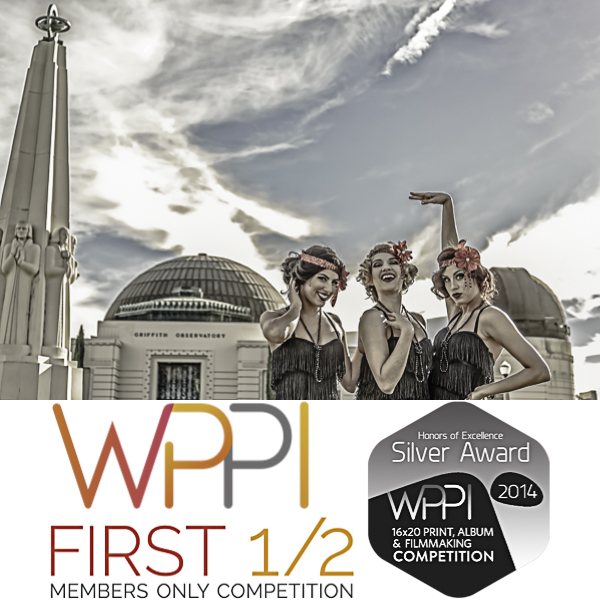 Here are the results of WPPI 1st half photo competition, it was my 1st time to submit my photos in a competition.